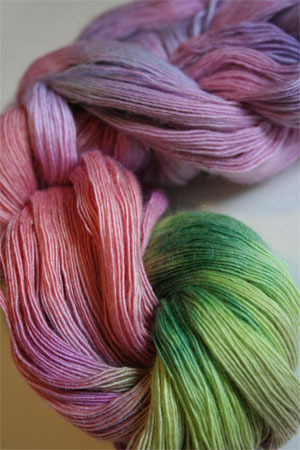 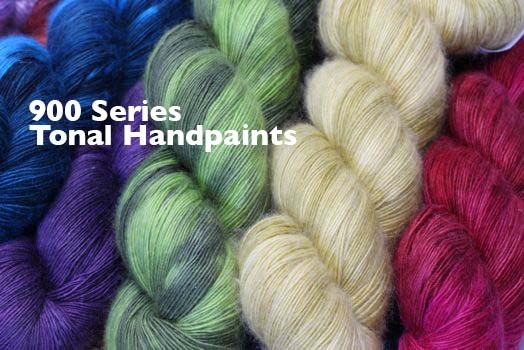 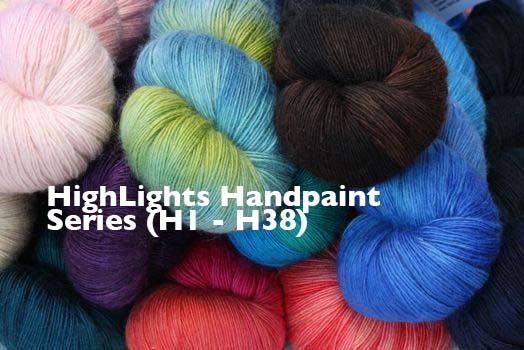 GORGEOUS Spring Inspired colorway - a beautiful blend for sweaters, wraps, mitts. 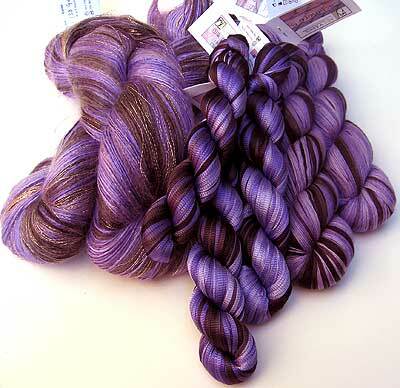 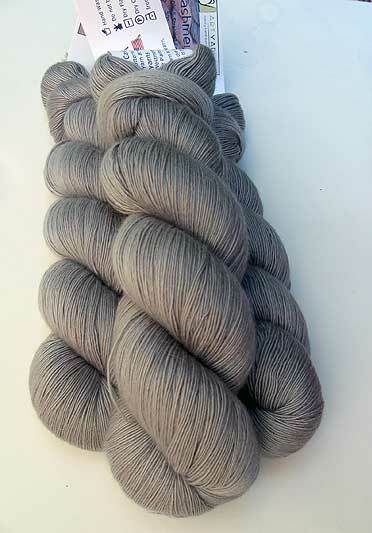 Fiber note: this is a WORSTED weight 5-ply cashmere. 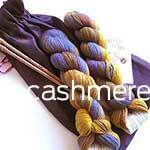 Cashmere Glitter is Available Too!